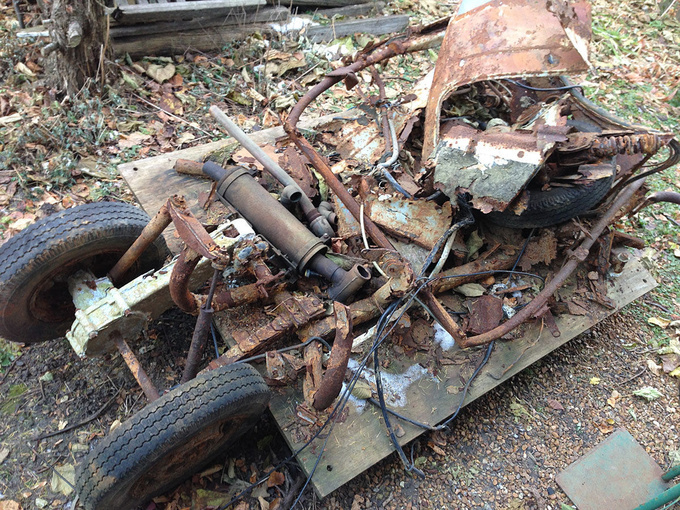 The once beloved commuter BMW abandoned in a river more than 20 years ago is little more than a pile of rust by now, but still sold on eBay. 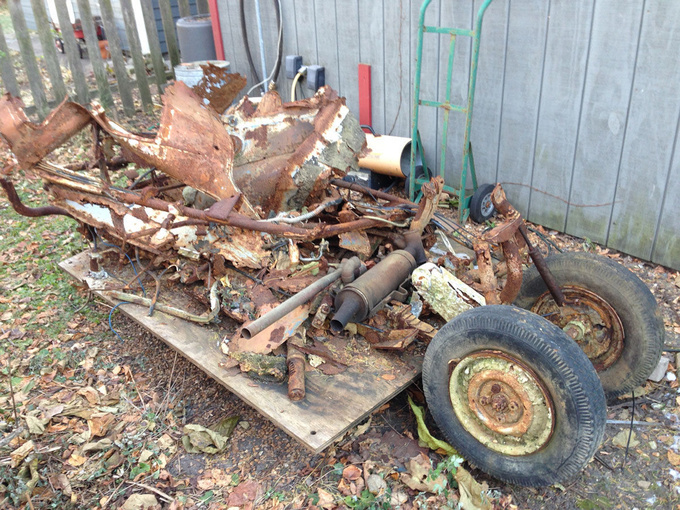 User isetta300 sold this pile of rust on eBay for $250. 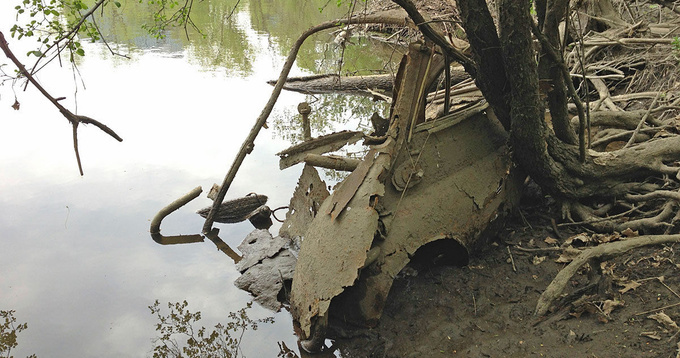 The remains of a BMW Isetta was found semi-submerged in the Des Plaines River where it had been abandoned some 20 years ago. The honest ad admitted it had no useable parts whatsoever and joked that being a BMW it could make a nice gift after all, or might come in handy for art projects. Although the year it was manufactured is unknown, it must be well over 50 years old.